The DSL arena is expanding rapidly, making it highly unlikely that any single author can adequately address the breadth and depth of the subject. 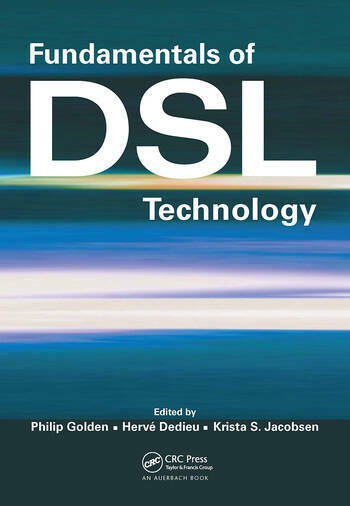 Responding to the demand of designers worldwide, Fundamentals of DSL Technology combines the strengths of the field's most renowned DSL experts, providing a foundation of all aspects of DSL system design. 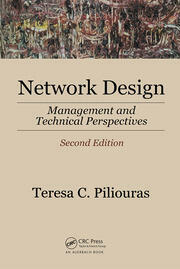 The volume begins with an introductory three-chapter examination of DSL copper transmission channels, reviewing the basic telephone environment, the physical-layer twisted pair, and the noise environment in the twisted pair channel. 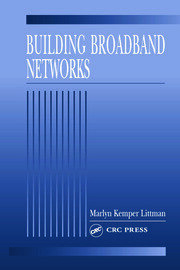 The book then explores line codes - laying the foundation for later chapters about other aspects of DSL design - and discusses the basic objectives of DSL service, comparing DSL to other broadband delivery methods. 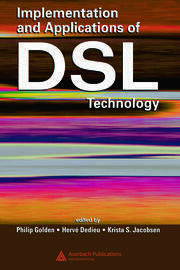 The book concludes with a description of other basic aspects of DSL transmission, covering topics such as trellis codes, Reed-Solomon codes and interleaving, turbo and LDPC codes, basic equalization theory, synchronization, and more.